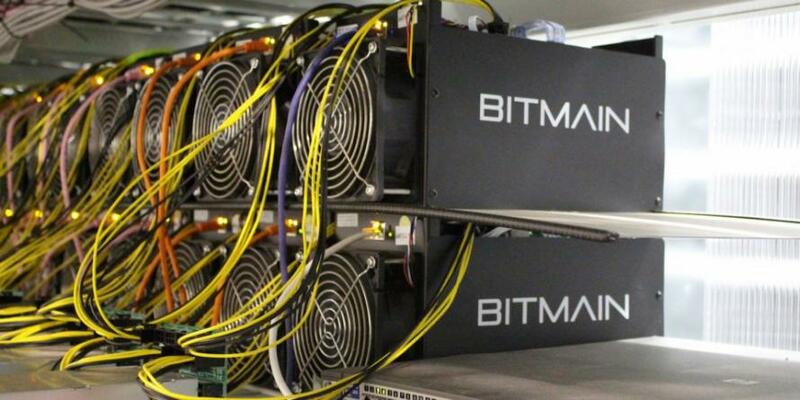 Approximately 600 computers in Iceland used to mine bitcoin and other cryptocurrencies were stolen from data centers in what has been dubbed the "Big Bitcoin Heist." Eleven people including a security guard were arrested following four separate heists, according to Fortune. Two of the suspects were ordered to remain in custody by a Reykjanes District Court judge while the rest were released. The name of the company involved in the thefts have not been reported. Three of the burglaries happened last December, and the fourth occurred in January. Authorities kept the incidents under wraps while their investigation was ongoing. The computers are worth nearly $2 million - however the potential value of the untraceable cryptocurrencies they could produce makes the heist quite a bit more lucrative. 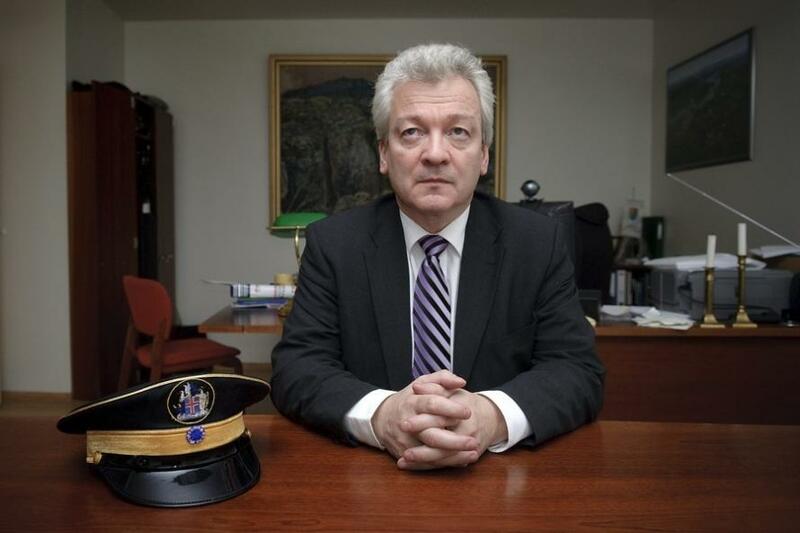 "This is a grand theft on a scale unseen before," said police commissioner Olafur Helgi Kjartansson. Two of the burglaries took place in his district on the southwestern Reykjanes peninsula. "Everything points to this being a highly organized crime." 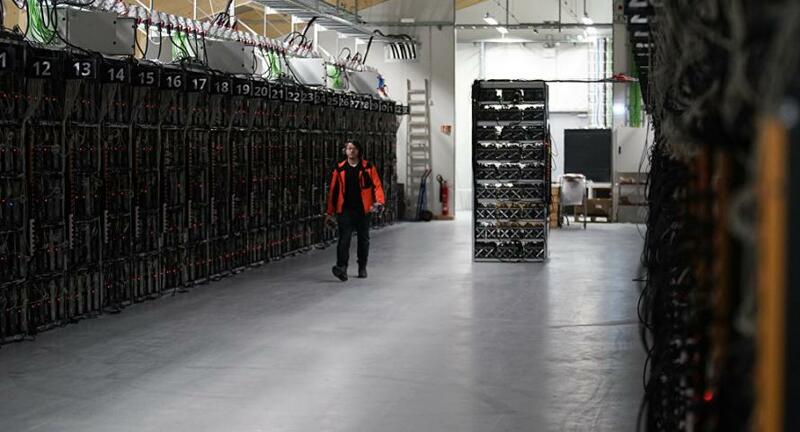 Cryptocurrency mining in Iceland has boomed in the last several years - so much that the "mining industry" is projected to use approximately the same 100 mW in 2018 as the entire 334,000 population of the island nation. Low electricity costs in the North Atlantic from and abundance of renewable energy along with naturally icy temperatures that keep GPUs cranking along at peak efficiency make Iceland an attractive location to mine cryptocurrencies. Iceland police has called on local ISPs, electricians and storage space owners to report any unusual requests for power.